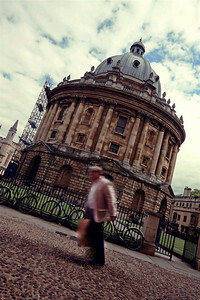 Featured Photograph at the 'Made in Oxford' Exhibition at the Jam Factory, Oxford. Organised by the Oxford Flickr Group. October - November 2009.